The 3600 Series offers the most indestructible design available today, with the highest drop, tumble and sealing specifications for comparable devices. All scanners in this family offer an 8 ft. 2.4 m drop specification that is 23 percent more durable than any other scanner in this class. Users get advanced scanning technology that enables the first-time every time capture of bar codes faster, farther and in practically any condition—under shrink wrap or damaged, dirty or poorly printed. Scanners should be simple to deploy and even easier tomanage. That's why every 3600 series model comes with ourindustry-best management tools, compliments of Zebra.123Scan2 and Scanner Management Service (SMS) work hand-in-hand to minimize management time and cost by automatinginitial configuration, updating and troubleshooting. 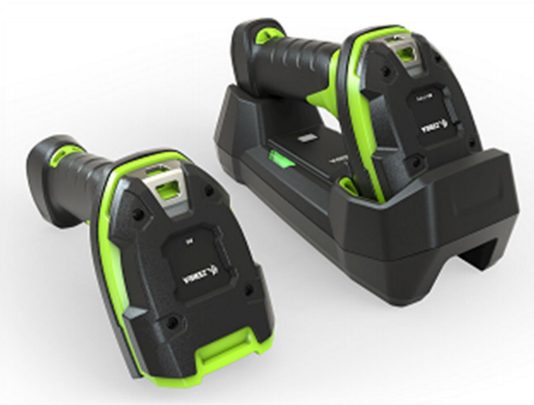 The LI3608 -ER/LI3678 -ER is our most rugged scanner yet, with the highest drop, tumble and sealing specification in its class. 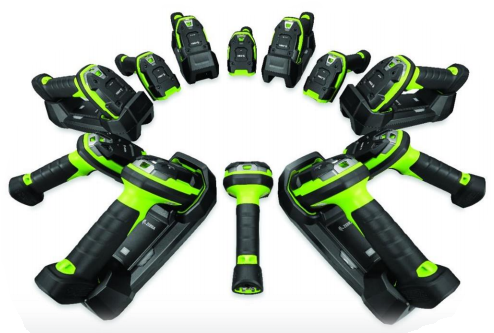 The LI3608 -ER/LI3678 -ER is built to survive an 8 ft./2.4 m drop to concrete —23 percent more durable than any other scanner in this class. The LI3608 -ER/LI3678 -ER operates reliably after 5,000 tumbles, simulating the real -world tumbling that occurs with a drop. Both models are dustproof, spray proof and waterproofed to IP67 —they can be sprayed down with jetting water and even submersed in water for up to 30 minutes.